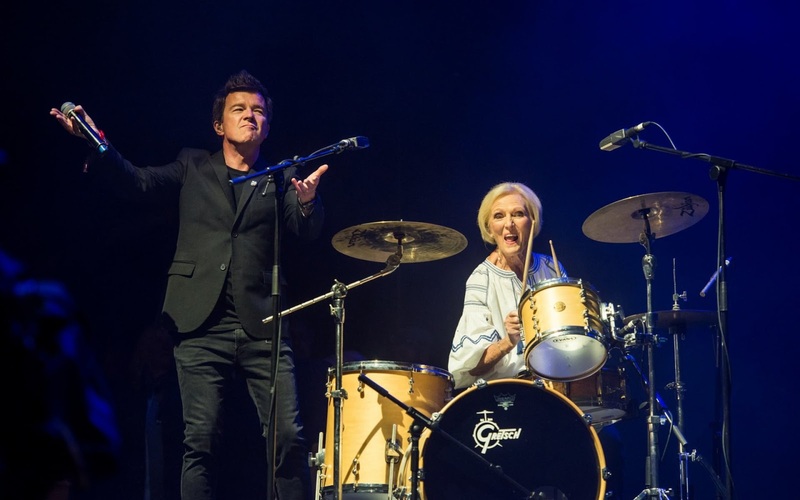 Mary Berry joined Rick Astley onstage at Camp Bestival in Dorset as his 'second drummer'. 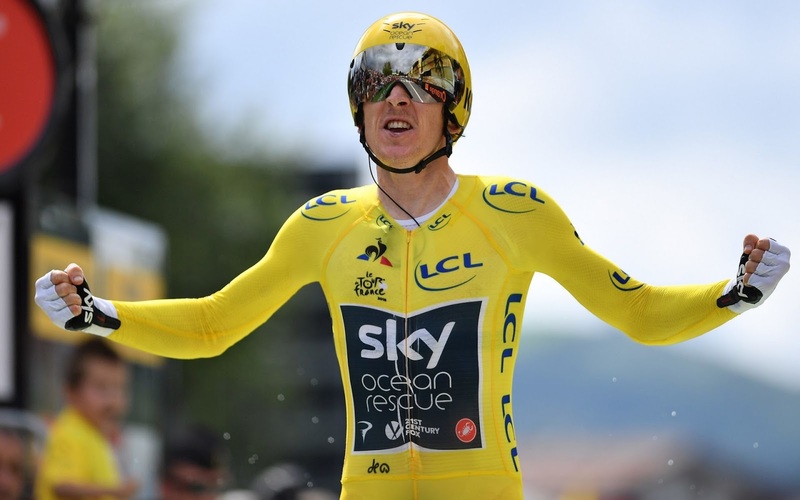 Great Britain's Geraint Thomas, wearing the overall leader's yellow jersey, celebrates on the podium after the 20th stage of the 105th edition of the Tour de France cycling race, a 31-kilometre individual time-trial between Saint-Pee-sur-Nivelle and Espelette, southwestern France. 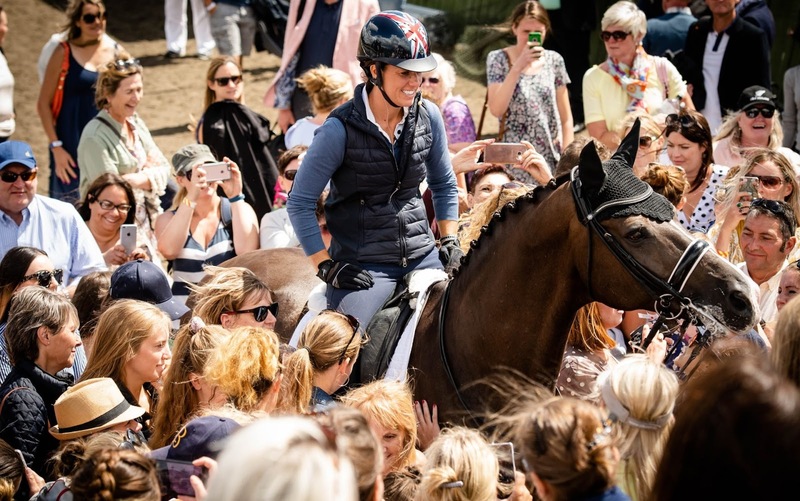 Charlotte Dujardin, CBE, three times Olympic Gold Medallist, World and European Champion in Dressage, hosts a rare masterclass with her double world Champion horse, Valegro, at The Royal County of Berkshire Polo Club International Day. 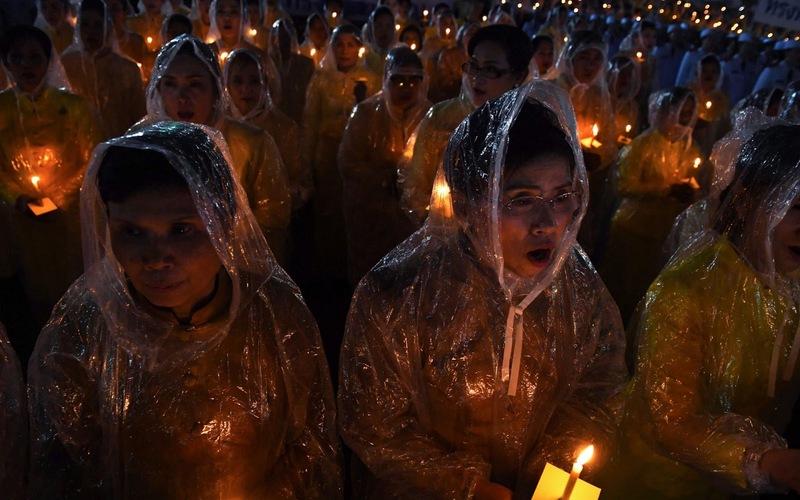 Thai well wishers sing the King's anthem during celebrations for Thailand's King Maha Vajiralongkorn 66th birthday near the Grand Palace in Bangkok. Taylor Swift performs onstage during the Taylor Swift reputation Stadium Tour at Gillette Stadium, Foxborough, Massachusetts. 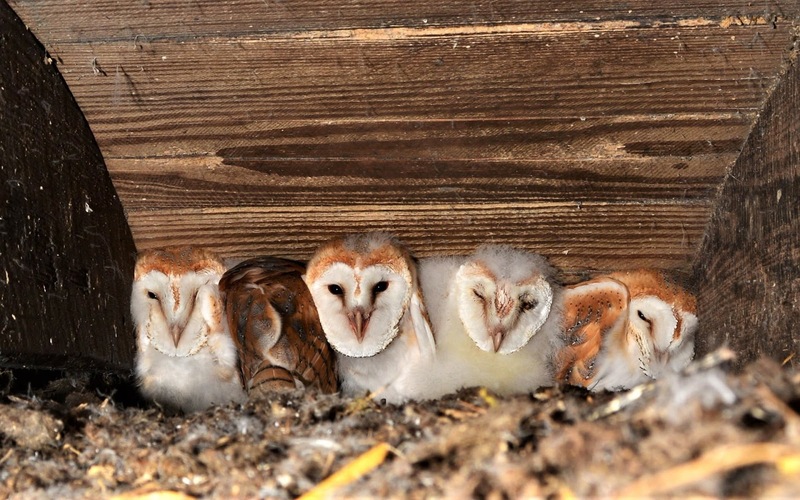 The largest recorded brood of five barn owls which were found on the outskirts of Crumlin, Co Antrim in Northern Ireland. 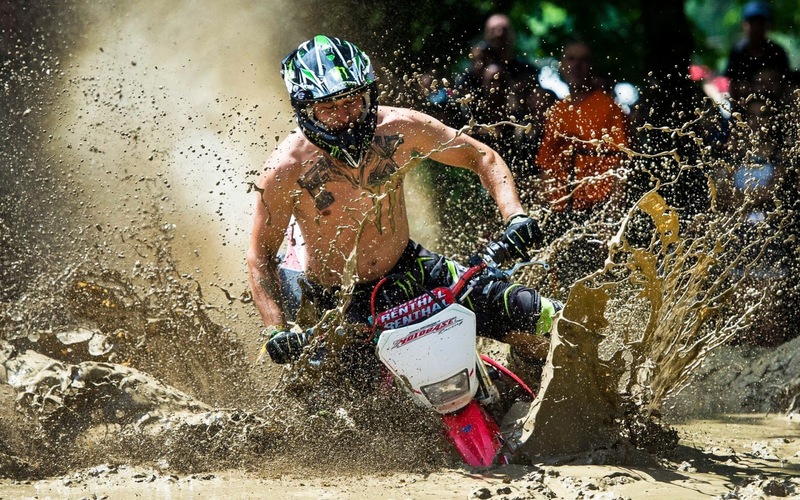 Volunteer nest minder Ciaran Walsh made the exciting discovery through cameras he set up at the remote site on the shores of Lough Neagh. 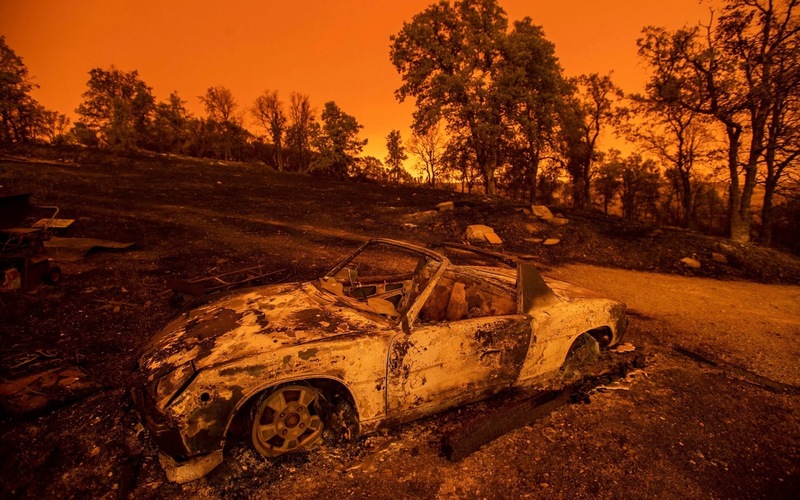 Cars scorched by the Carr Fire rest at a residence in Redding, California. 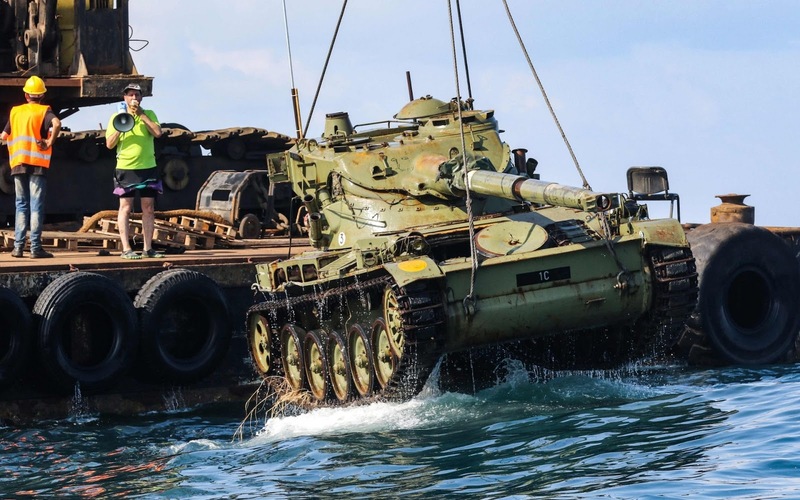 Environmental activists drop off old battle tanks provided by the Lebanese Armed Forces into the Mediterranean Sea, about three kilometres off the coast of the southern Lebanese port city of Sidon to create new habitat for marine life. 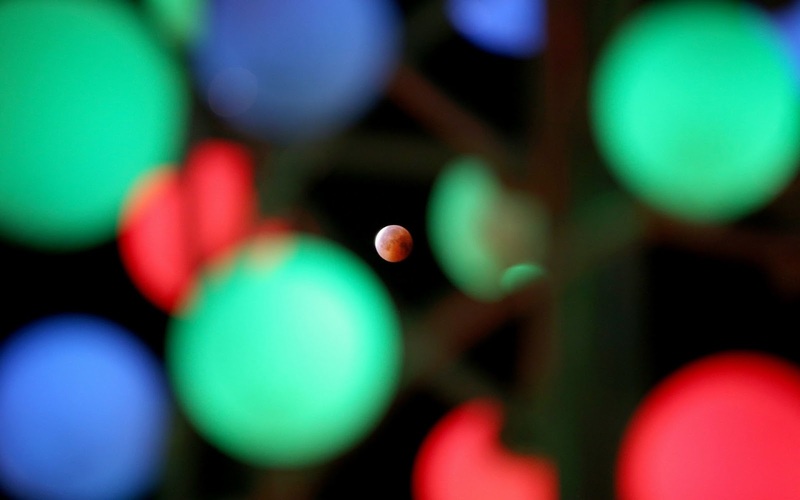 The moon during the total lunar eclipse, also known as the "blood moon", taken as it passes through decorative lights in Kuwait City. Ballet Dancers from different countries take part in the final round of the International Ballet competition 2018 at the Summer Theatre in the city of Varna, Bulgaria. A new exhibition at the Fitzwilliam Museum in Cambridge showcases some of the rarest and exquisite LGBT pieces of the era brought together for the first time. 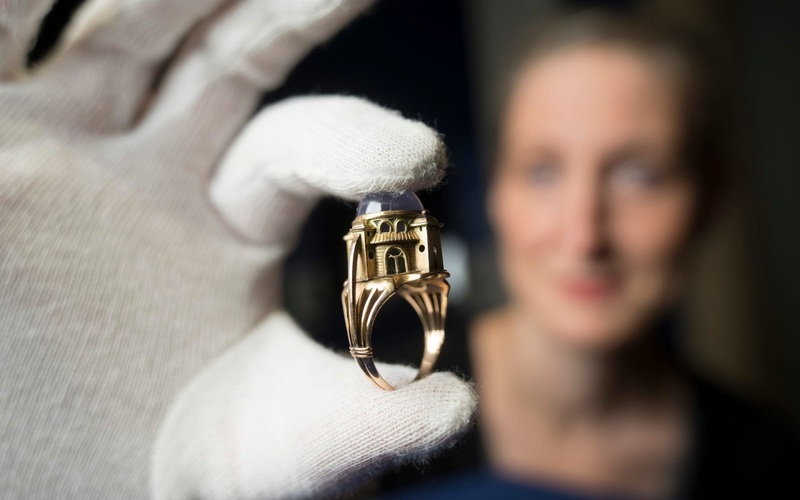 The Messiah Ring designed by Charles de Sousy Ricketts (1886-1931) made of Gold and Star Saphire in the fully detailed shape of a Mosque, with a Green emerald loose inside. 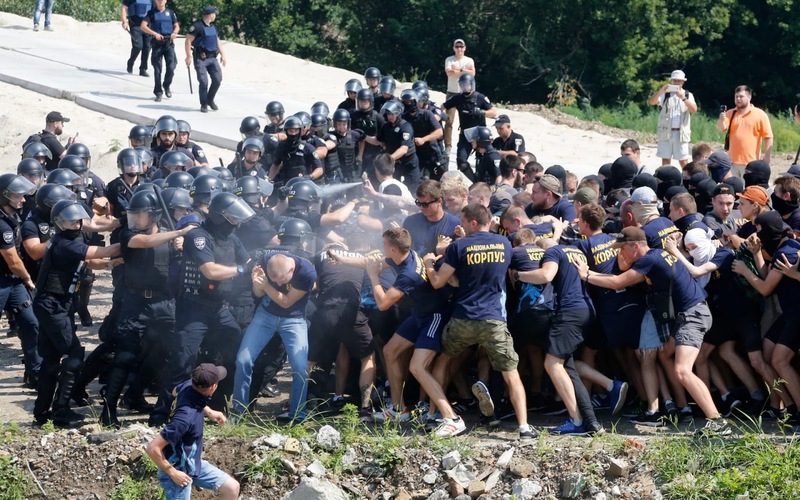 Members of the right wing National Corps clash with police officers during a protest against the construction of multi-storey buildings in a city recreation zone in Kiev, Ukraine. 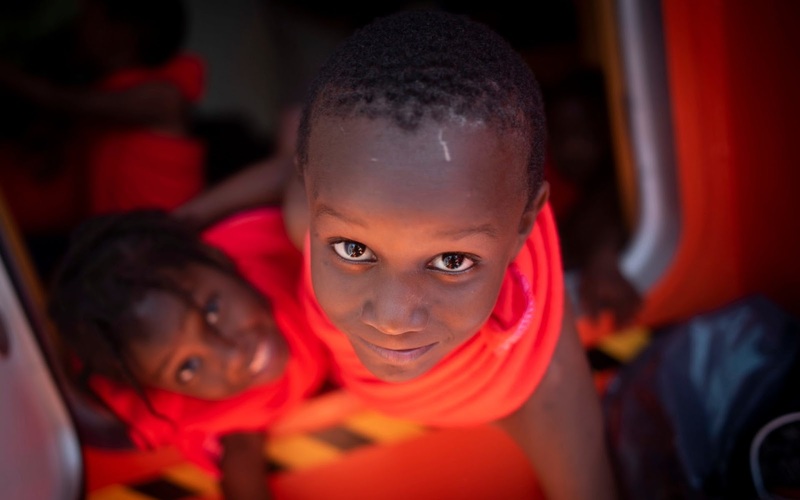 Migrants look at the camera as they play onboard Spain's Concepcion Arenal Maritime Rescue Service boat at the port of Barbate, southern Spain, after being rescued in the Strait of Gibraltar. 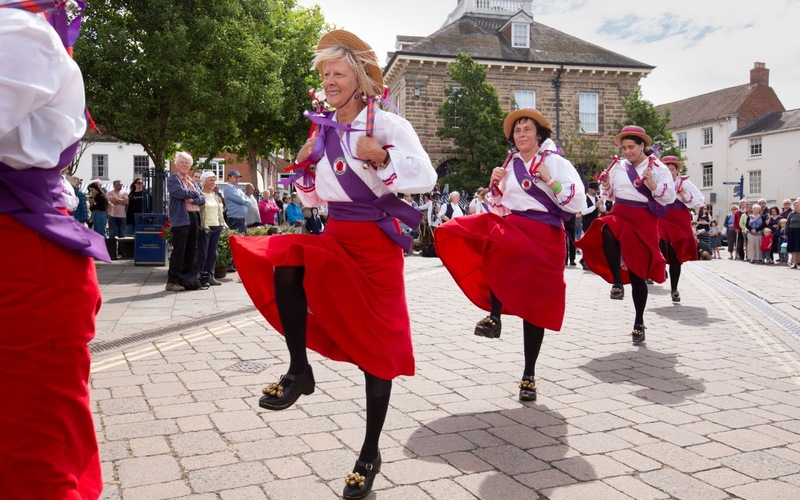 The Rivington Morris Women's North West Team dance in the town centre during Warwick Folk Festival. 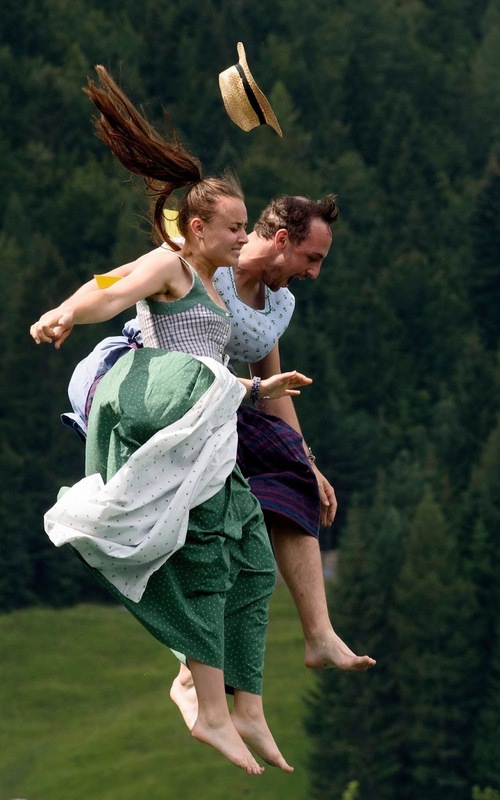 Competitors in a traditional outfit jumps into a lake in Mittenwald, southern Germany, during a dirndl jumping event where style and outfit are judged. 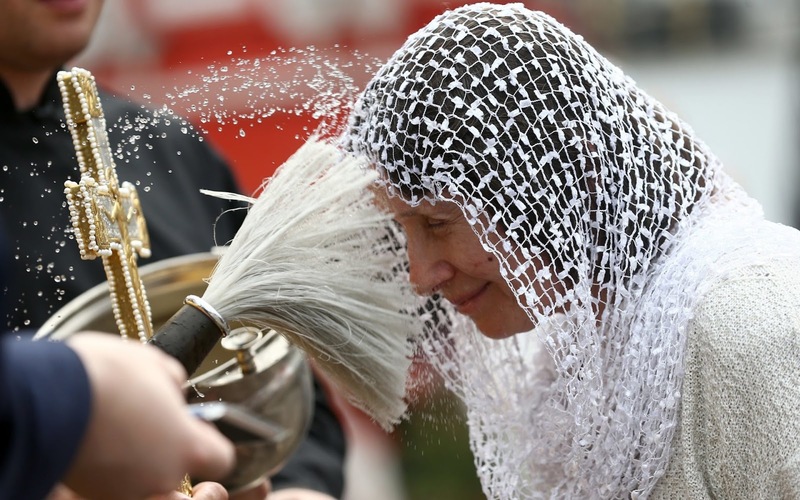 A Russian Orthodox believer is sprinkled by a priest with blessed water during a prayer service in Kazan, Tatarstan. 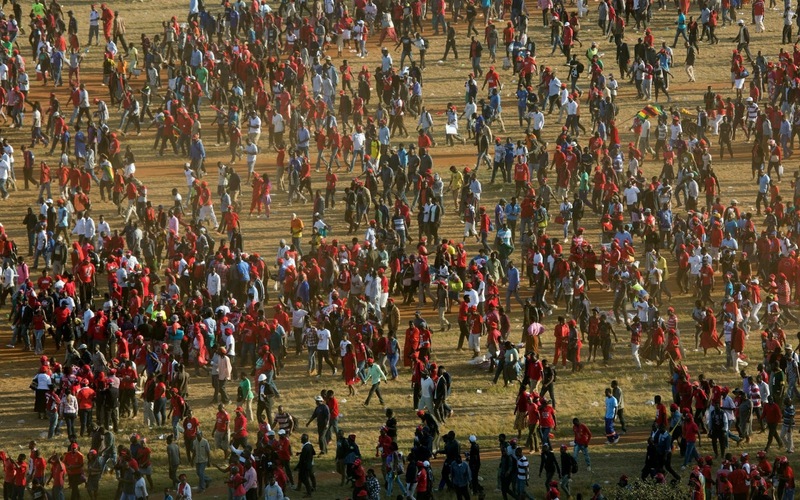 Supporters leave after listening to to opposition challenger Nelson Chamisa addressing the final rally of his campaign in Harare, Zimbabwe. 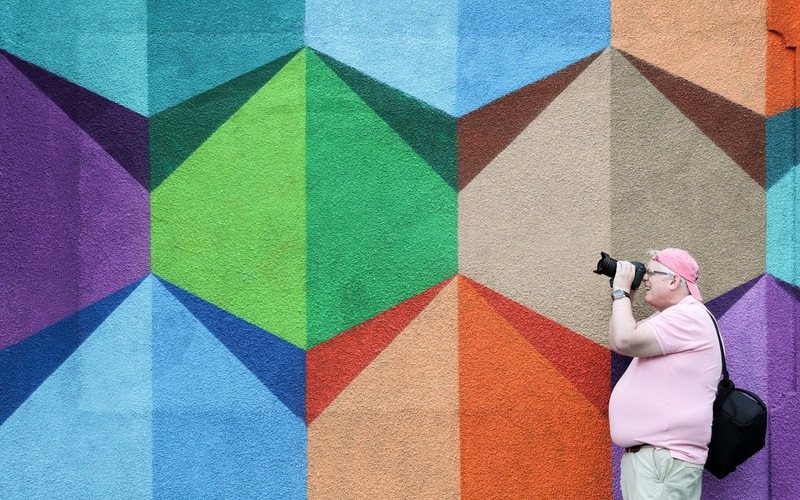 A person takes photographs of some wall art on North Street in Bristol, during the Upfest 2018 festival in Bristol, Europe's largest Street Art & Graffiti festival. 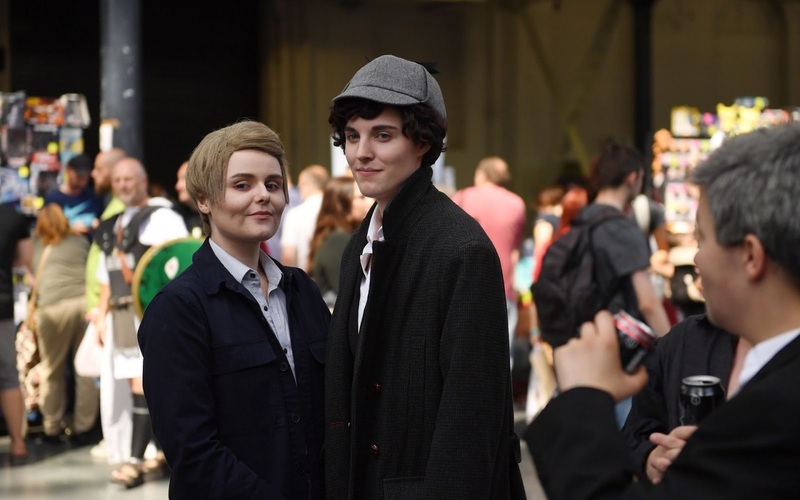 Visitors get the first glimpse of sets from Sherlock: The Game Is Now, a new immersive escape game during London Film & Comic Con at Olympia London. 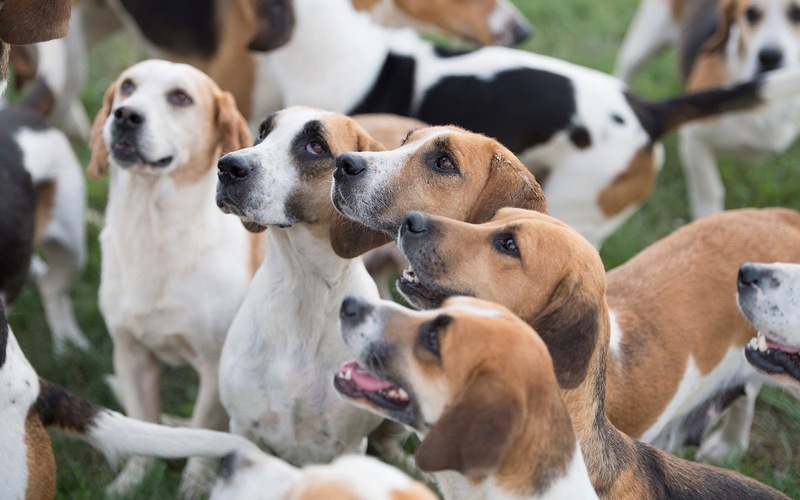 The Game Fair, celebrating the best the British countryside has to offer, from shooting and show jumping, to fishing, fashion and food at Ragley Hall, Alcestor, Warwickshire. 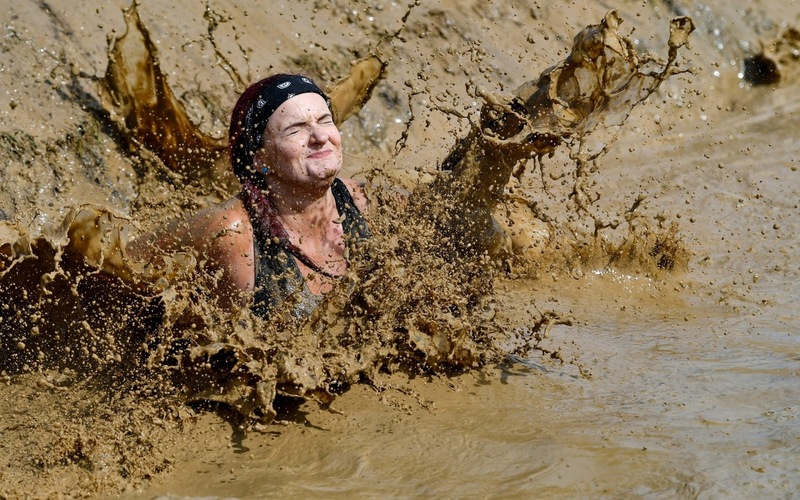 Competitors Taking part in Tough Mudder Extreme Endurance In 2018 Tough Mudder Yorkshire will be returning to the grounds of Broughton Hall.